Junkyard Parts for Hyundai at a steal of a Deal! Your Hyundai has been always dependable and trustworthy but is starting to show signs that all is not right beneath the hood. You may be feeling out options for making repairs but making an expensive repair is the last thing you want to feel stressed about. 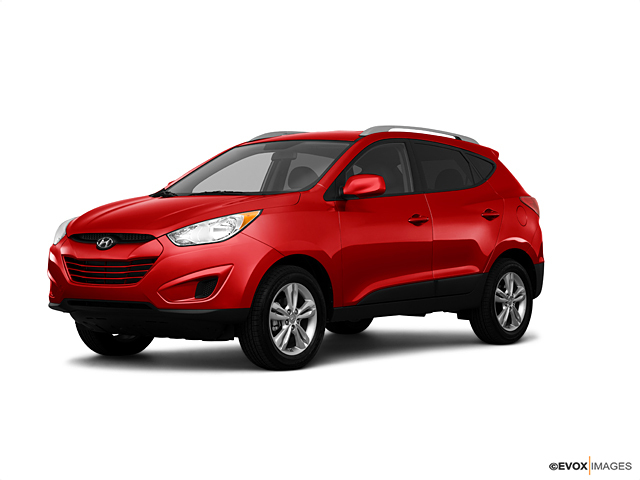 Give us an opportunity to find valuable used car parts for your Hyundai Accent, Azera, Elantra, Equus, Excel, Genesis, SCoupe, Tiburon, Veloster, Sonata or Sante Fe.AutoPartSearch.com carries thousands of prime condition salvage auto parts to make repairs to your Hyundai quick, easy and painless to your bottom line. Don’t be hesitant to consider junk yard parts when facing major repair decisions for your auto or truck. Salvage cars and trucks have highly valuable parts that can be reused, fit perfectly and can keep you from spending way more than you wanted on new parts. For instance, in an older model car with high mileage it would not be cost effective spending money installing new parts. Buying used car parts from auto salvage yards at low cost makes sense when want to make repairs to your older Hyundai with minimal damage to your funds. Hyundai AfterMarket and OEM parts what do those terms mean? Aftermarket parts are created to be identical to the original part made in the Hyundai factory. They can be a great option to making repairs in newer cars. They sometimes are made better than the original parts. Buying direct aftermarket replacement parts keep your warranty intact and have a wider variety of choices for those wanting to make custom changes. They are usually less expensive than OEM parts but considerably cost more than salvaged auto parts. OEM parts are made by the vehicle's manufacturer. They are direct matches to the parts that came with your car or truck when it was rolled off of the assembly line. They can be very expensive but are guaranteed to be an exact fit and come with a warranty in most cases.